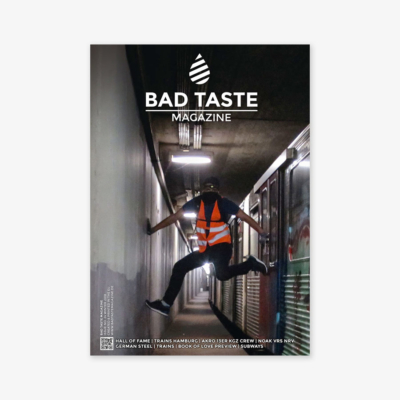 Das Frenchkiss Magazin feiert seinen 10. Geburtstag. 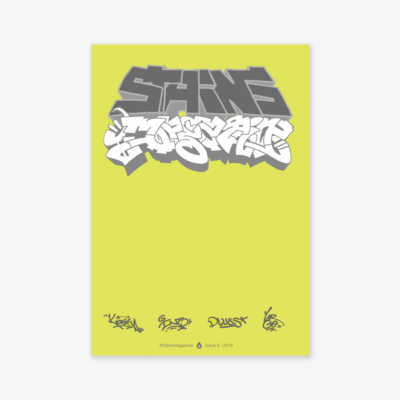 Zu diesem Anlass umfasst die 7. 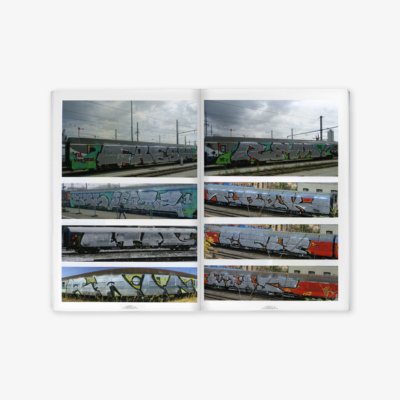 Ausgabe starke 180 Seiten mit Fotos aus Paris, Frankreich, interrail & Systems Boys. 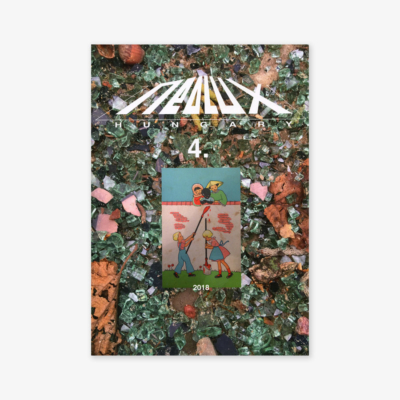 Der Fokus der 15. 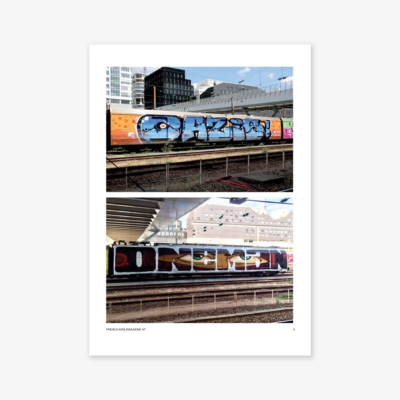 Ausgabe von Concrete liegt wieder auf osteuropäischen Zügen. 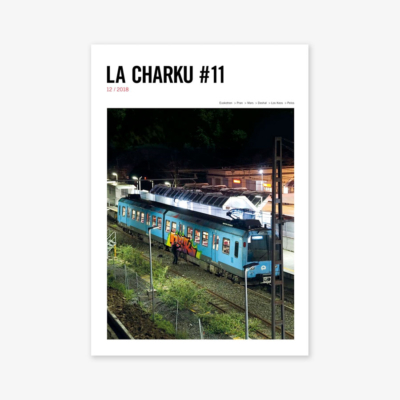 Da nun auch in Osteruopa immer mehr alte Zugmodelle verschwinden, gibt es in dieser Ausgabe noch einmal einige Fotos aus Prag, Budapest und Istanbul zu sehen. 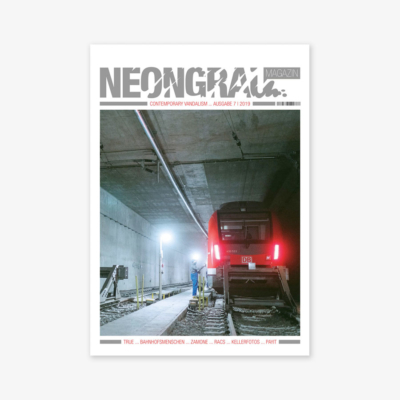 Neben einem Interview mit STIVE zeigt das Magazin auch ein Special über den First Hit der Metro in Hanoi. 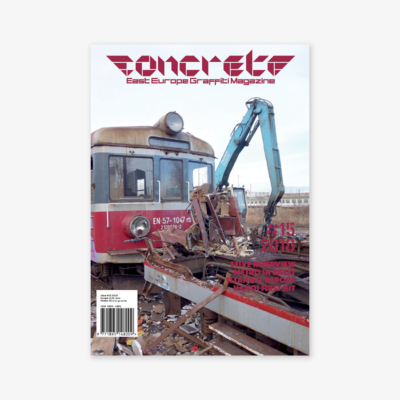 The focus of the 15th issue of Concrete is again on Eastern European trains. 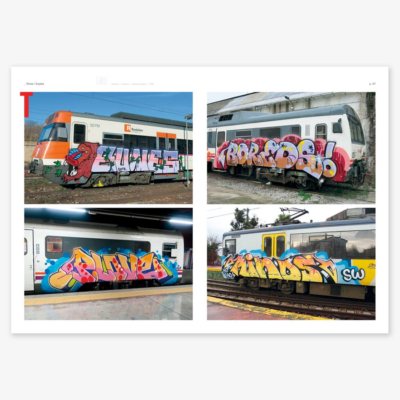 As more and more old train models are disappearing in east Europe, there are a few photos from Prague, Budapest and Istanbul in this edition. In addition to an interview with STIVE there is also a special about the first hit of the metro in Hanoi. 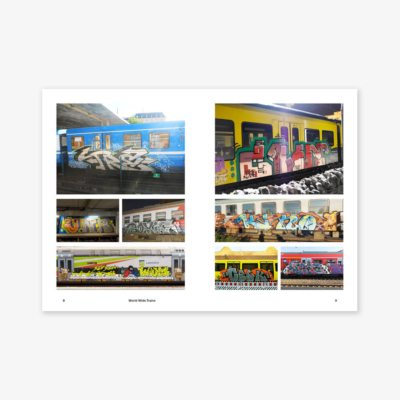 The magazine made for the project gives a glimpse into the international network of illegal graffiti artists through the artwork of Same, one of Europe's most prolific writers. 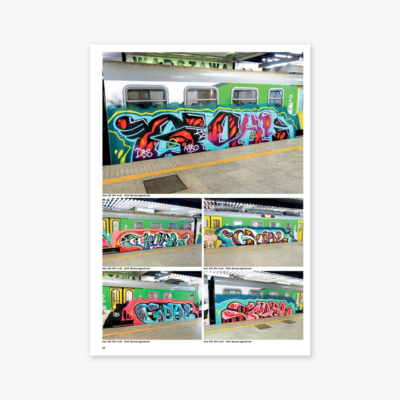 In 2015, Same set out to paint the ʻnamesʼ of the friends he's made during his extensive travels around the world. 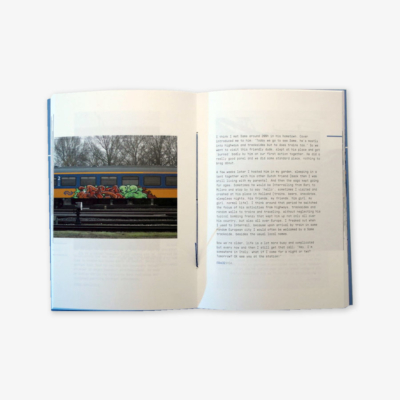 Using the Dutch commuter system as his canvas, the result of Same's efforts is this compilation of photographs and memories. 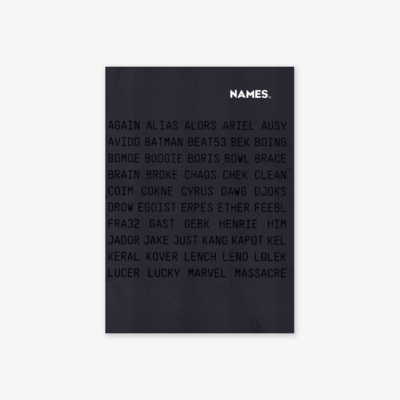 Alors, Ausy, Avido, Batman, Beat53, Boing, Bowl, Brace, Brain, Broke, Chek, Clean, Coim, Cokne, Cyrus, Dawg, Djoks, Egoist, Erpes, Ether, Feebl, Fra32, Gebk, Him, Jador, Jake, Just, Kang, Kel, Lasse-braun, Lench, Leno, Massacre, Miw, Moon, Moron, Mser, Nase, Nokier, Norma, Omas, Oskie, Pores, Proten, Rast, Rebok, Serch, Sien, Sire, Smash, Sole, Spat, Tose,Triple, Tsoup, Utah, Vamp, Wat81, Yes2, Lucer, Marvel, Miss17 and Qge. 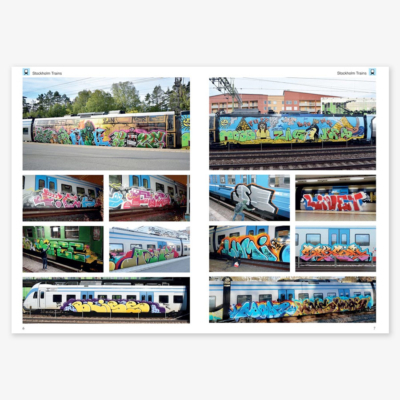 Das Egowar Magazin #19 zeigt wieder ausschließlich U-Bahn Fotos aus aller Welt. 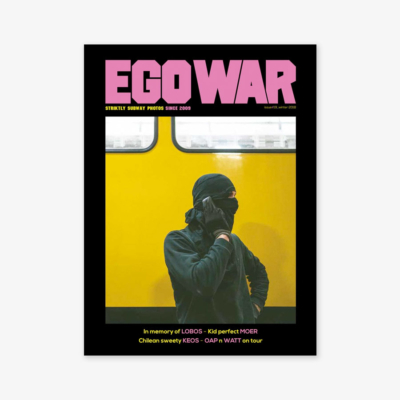 The Egowar magazine #15 again shows only subway photos from all over the world. 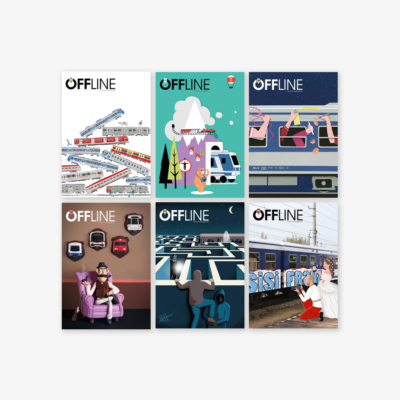 Kolekta ist eine Sammlung von Illustrationen und Fotos von Künstlern und Fotografen. 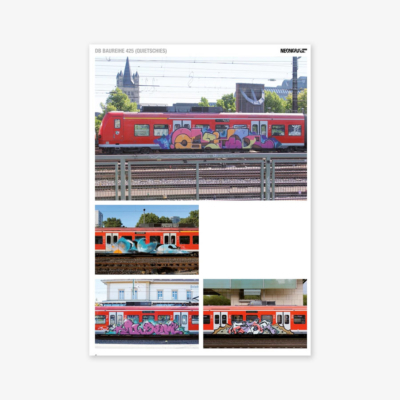 Der Inhalt ist Streetart, Graffiti und urbaner Ästhetik gewidmet. 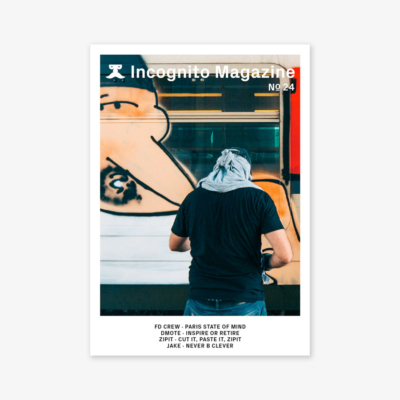 Die Zusammenarbeit entwickelte sich zwischen Künstlern und Freunden, die mit der städtischen Umgebung experimentieren und ihre Spuren im urbanen Raum hinterlassen. 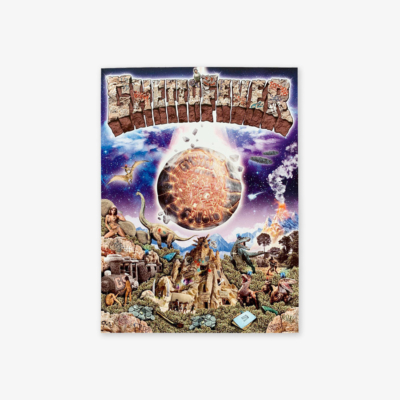 Ein formelles Kriterium wird auf den Bildern angewendet. Alle Arbeiten müssen in Schwarz-Weiß funktionieren. 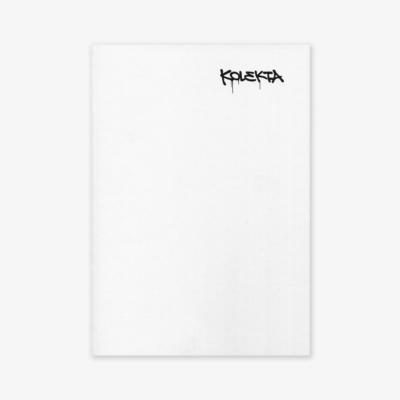 Kolekta is a collection of illustrations and photos, mady by artists and photographers. 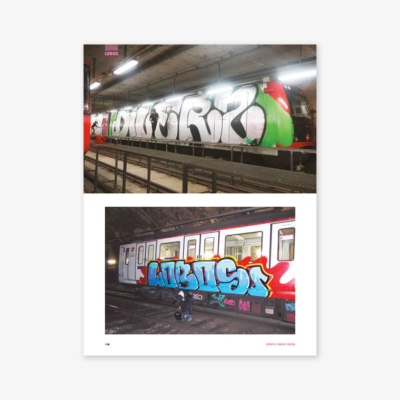 The issue is dedicated to streetart, graffiti and urban aesthetics. 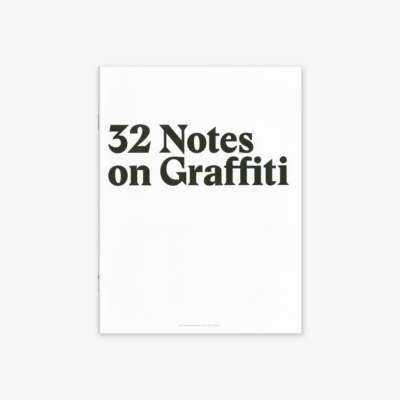 The collaboration envolved between artists and friends who are experimenting with the urban environment and leaving their marks on the street. A formal criteria will be applied to the pictures. They have to work in black and white. 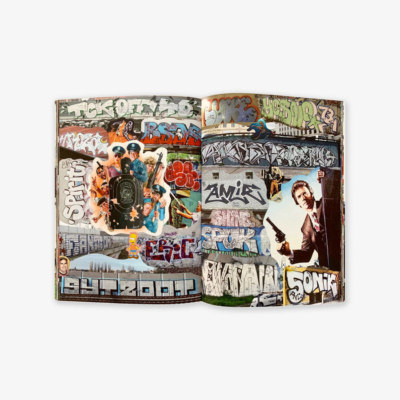 32 different individuals, each of them involved in graffiti culture, are making unique statements spread over one double page. 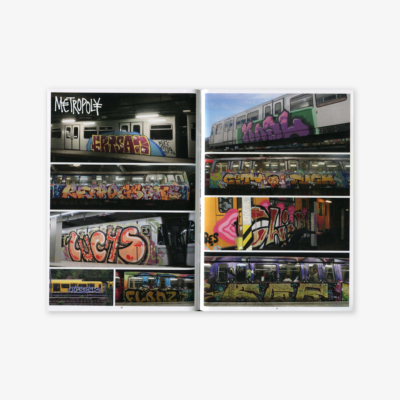 The composition of photos, portraits, essays and stories in this publication tries to uncover the quintessence of a constantly growing and developing culture by showing the variety and complexity of this illness called graffiti: From young kids on the run and experimenting concept artists, up to the retiring generation and self-reflective retrospections.